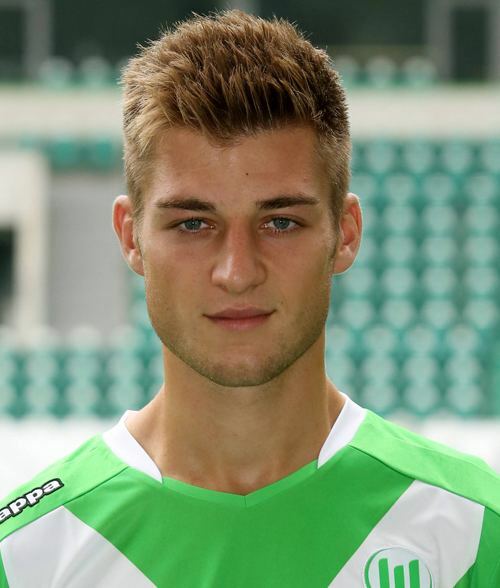 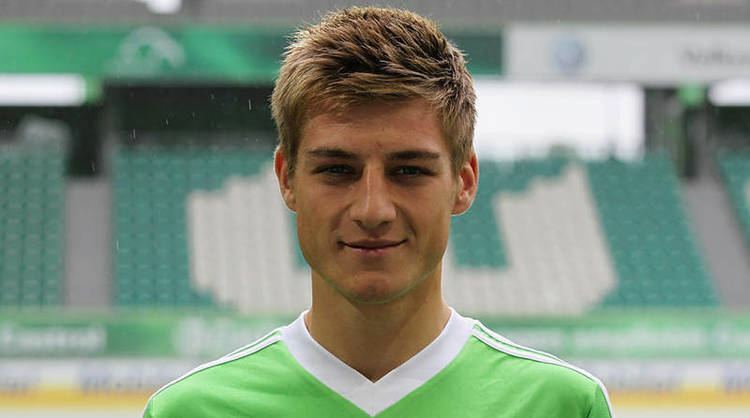 Robin Knoche (born 22 May 1992) is a German footballer who plays as a centre back for VfL Wolfsburg. 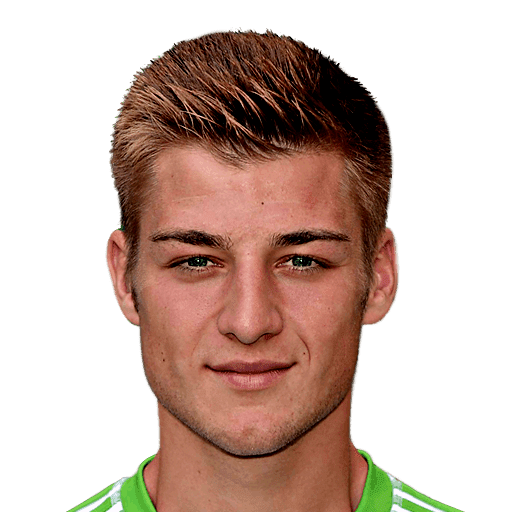 Knoche represented Germany youth teams from 2012 to 2015 but has yet to feature for the senior team. 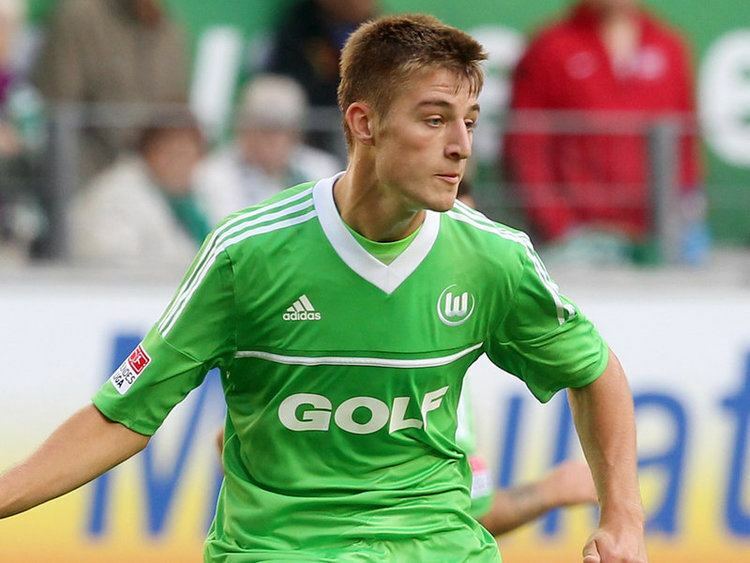 Knoche is a product of VfL Wolfsburg's youth academy, first entering the club at the age of thirteen. 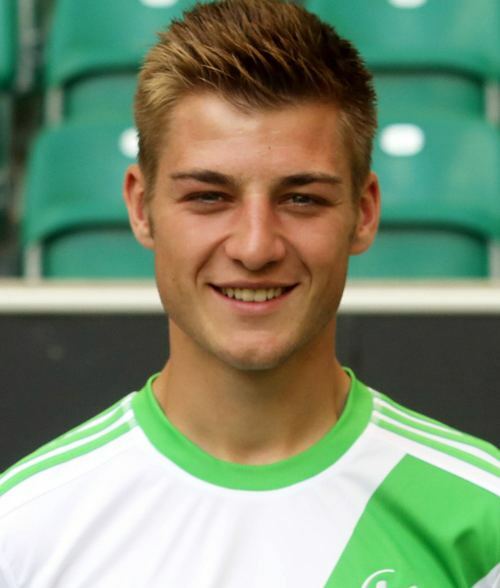 Knoche made his senior first team debut in 2011 and was part of the squad that won the 2015 DFB-Pokal Final against Borussia Dortmund and the 2015 DFL-Supercup against Bayern Munich.